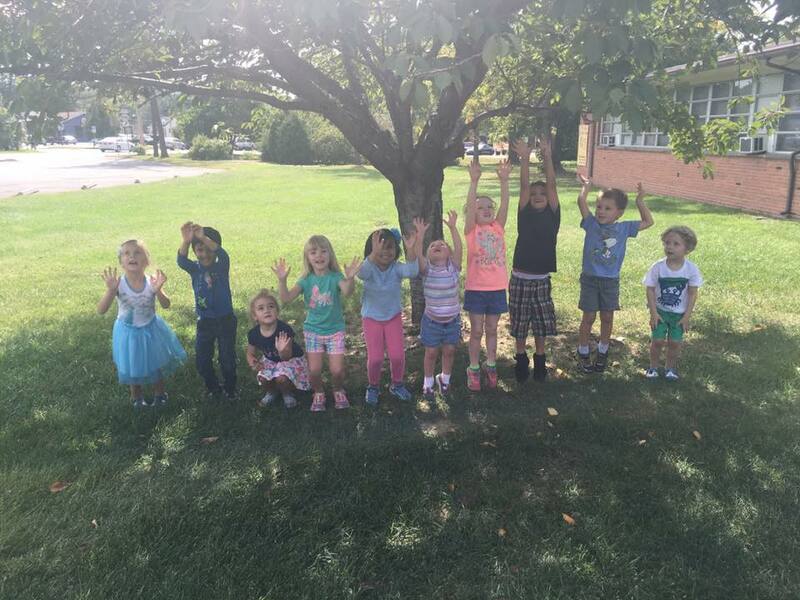 Welcome to St. Paul's Lutheran Preschool! Jump in and be part of the St.Paul's School Family! We are a Delaware Stars School! Delaware Reader’s Choice Winner for 2018!! Thank you for coming to our Open House! Below is information on registration for the upcoming year! Preschool- Sign up today for the 2019-2020 school year. Click here for additional registration paperwork. Have questions? Want to take a tour? Please call 302.368.0064, or email us, so we may share the good news of God's love and how it is at work in our school. Don't forget to check out pictures and "like" us on Facebook. Surrounded by God's love, children are enrolled in part & full day Pre-School, Pre-Kindergarten programs. Before & after school programs are also available. St. Paul's is located in Newark, in the "triangle" formed by S. College Ave (896), Park Dr (the Park and Ride road), and Old Chestnut Hill Rd. Call (302) 368-0064 if you need help.